Buddha Mommy » Fill in below, and let’s go! This entry was posted on Saturday, January 11th, 2014 at 8:35 am and is filed under Sarayu Yoga. You can follow any responses to this entry through the RSS 2.0 feed. You can leave a response, or trackback from your own site. « Intentions, resolutions: Its all purposeful change. Fill in below, and let’s go! 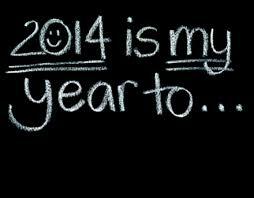 Let’s bring all our enthusiasm to 2014! While we don’t know what’s ahead for us, we can greet our lives with hope, joy and enthusiasm. For me, that means keeping my physical body moving. Yoga (and walking) are the ways I attend to this need. Join us on Monday nite 1/13/14 for another Ananda inspired practice. We meet at the UU Church of Fresno from 6-8:30 pm. Come with your open heart and enthusiasm!